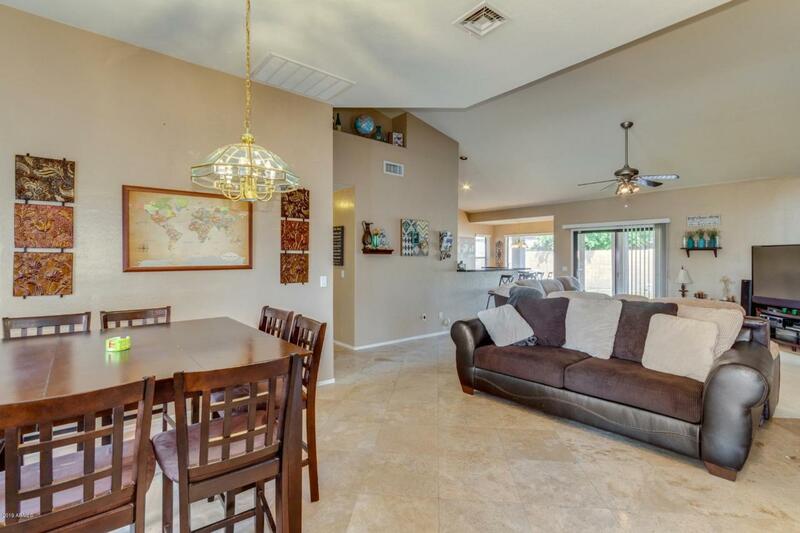 Lovely single story, 4 bedroom home available in excellent south Phoenix location, near South Mountain Park and lots of shopping and dining. 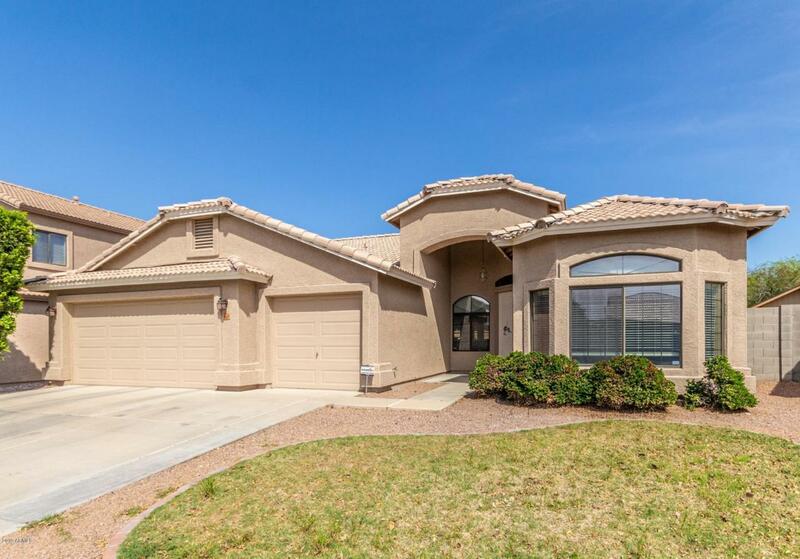 Inside is immaculate, presenting soaring vaulted ceilings, plant shelving, formal living and dining areas, ample natural light and pristine tile flooring throughout all high traffic areas. 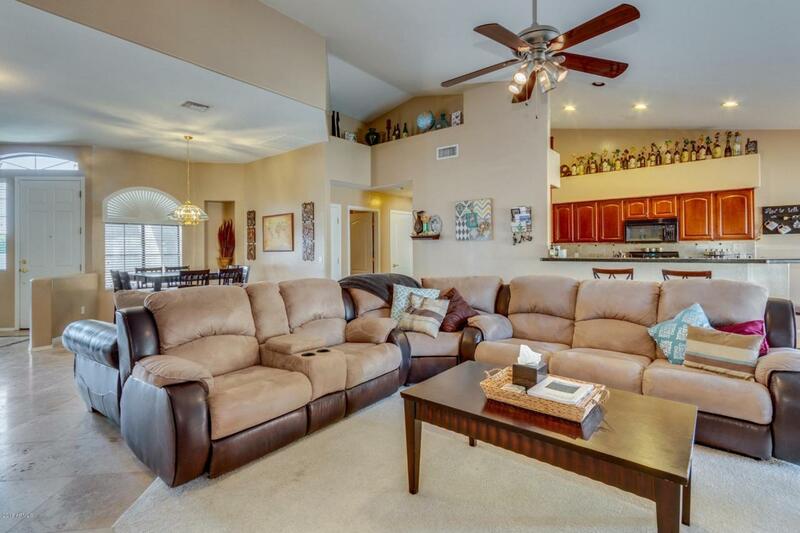 Stylish kitchen offers granite countertops, beautiful custom wood cabinetry, a breakfast bar and a sunny dining nook. Majestic master retreat features vaulted ceilings, plant shelving and a private ensuite with dual sinks and separate tub and shower. 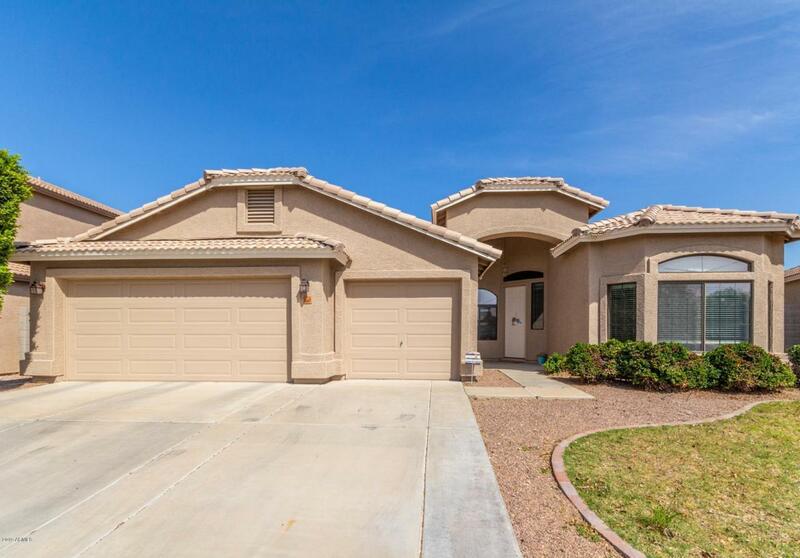 You will love the very private backyard, complete with a covered patio, a perfect spot to host a bbq or relax and enjoy the superb Sonoran climate. This gem is what you've been searching for. See it and make it yours.